The Australian Mens & Mixed Netball Association (AMMNA) is pleased to announce the following coaching appointments for the 2019 NZMMNA Mens Nationals in Wellington. 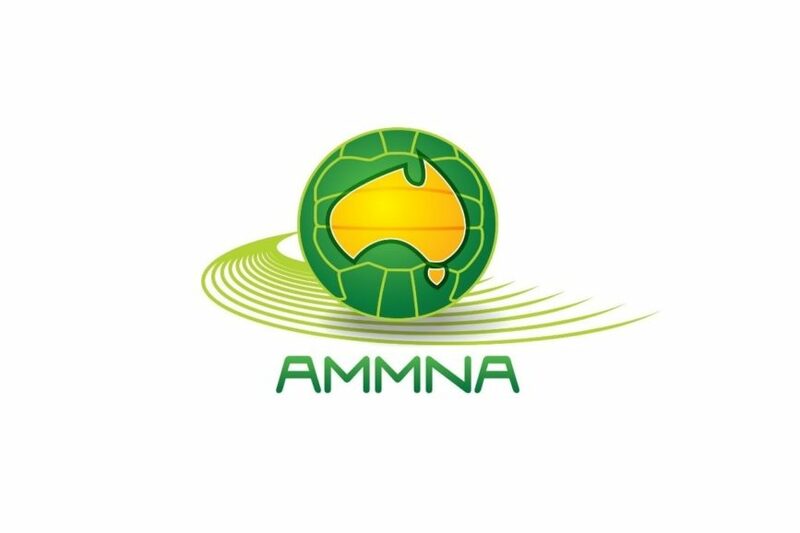 Player selections and umpire appointments will be made after assessment during the 2019 Australian Championships and announced at the AMMNA Awards on Saturday April 27. Trainers and team managers will be advised in due course. Find out all you need to know about attending the 2019 Australian Championships at Casey Stadium with our Game Day Information! Get pumped with the 2019 Australian Championships playlist! 🚨| 2019 Australian Championships tournament photographers Clusterpix Photography are also sponsoring our live stream!